Meet Elize. Elize is a Dietitian and Nutrition Educator. "I wanted to help people avoid preventable disease. I wanted to teach them the power of a healthy diet and physical activity." UAA’s lactation pod, housed in the Student Union. Photo Credit: UAA. As the University of Alaska Anchorage (UAA) opens its doors for the 2017-2018 school year, students begin picking classes, gathering books, and preparing for the semesters ahead. New to UAA — and Alaska — is the university’s first lactation pod, housed in the Student Union. 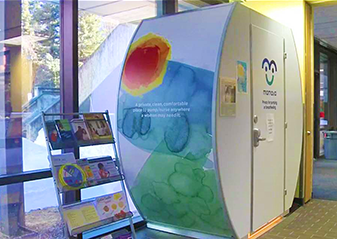 The Mamava pod, awarded through a federally funded grant by the Alaska Workplace Breastfeeding Support Project, opened with a ribbon-cutting ceremony in March 2017. The Mamava pod was founded and launched by two working mothers from Vermont who felt that “nursing should be a right, not a privilege.” The lactation program has locations across the country and gives mothers who are nursing or pumping an opportunity to do so in a private and safe place. Often, moms are left with limited options for breastfeeding or pumping in public buildings and other spaces. Their only option may be bathrooms that lack electrical outlets, cleanliness, and extra seating for small children. The pod comes with seating, outlets, a small fold-down table, mirror, and light reading materials from the Department of Health and Social Services. Located in the center of UAA’s campus, the pod is accessible by students, faculty, staff, and the general public. Studies show that breastfeeding provides babies and mothers with many health benefits. Breastfeeding provides optimal nutrition for the baby and is important for healthy growth, weight management for mother and child, and chronic and infectious disease prevention. The U.S. Surgeon General released The Surgeon General’s Call to Action to Support Breastfeeding in 2011, which suggests a variety of strategies to increase initiation, duration, and exclusivity of breastfeeding, including supporting breastfeeding in the workplace. Infants who are breastfed experience fewer ear infections and lower respiratory tract infections, and are at lower risk of Sudden Infant Death Syndrome (SIDS), diabetes and obesity. Since the Affordable Care Act was signed into law in 2010, providing breastfeeding mothers a reasonable break time and private, non-bathroom space has been required of employers (find more information at the end of this article). UAA will be tracking usage of the Mamava pod to assess its success. There are currently two tracking methods in place: a paper sign-in sheet inside of the pod and an online survey that can be accessed inside of the pod with a QR code or Survey Monkey link. A SmartLock code will eventually track usage automatically when people unlock the pod. The SmartLock technology syncs with Mamava’s mobile app to unlock the pod and track the number of pod users through Bluetooth. (B) a place, other than a bathroom, that is shielded from view and free from intrusion from coworkers and the public, which may be used by an employee to express breast milk. Ip S, Chung M, Raman G, et al. Breastfeeding and maternal and infant health outcomes in developed countries. Evid Technol Asses. 2007(153):1-186. 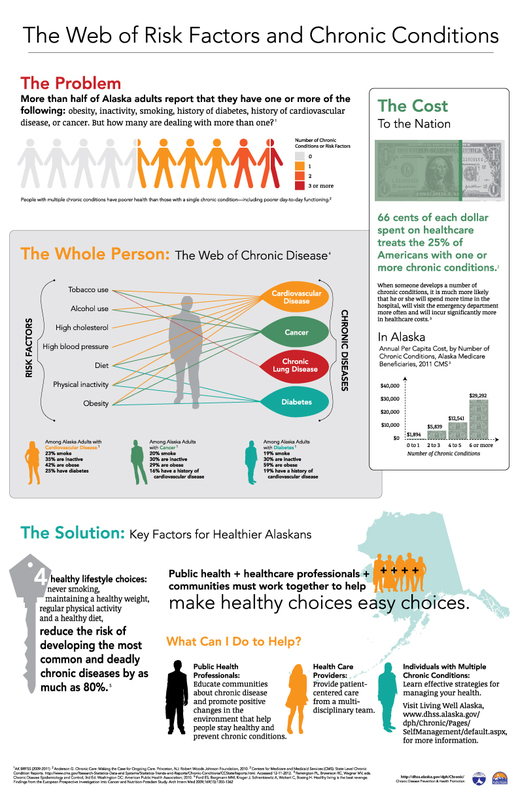 U.S. Department of Health and Human Services. The Surgeon General’s Call to Action to Support Breastfeeding. Washington, DC: U.S. Department of Health and Human Services, Office of the Surgeon General; 2011.